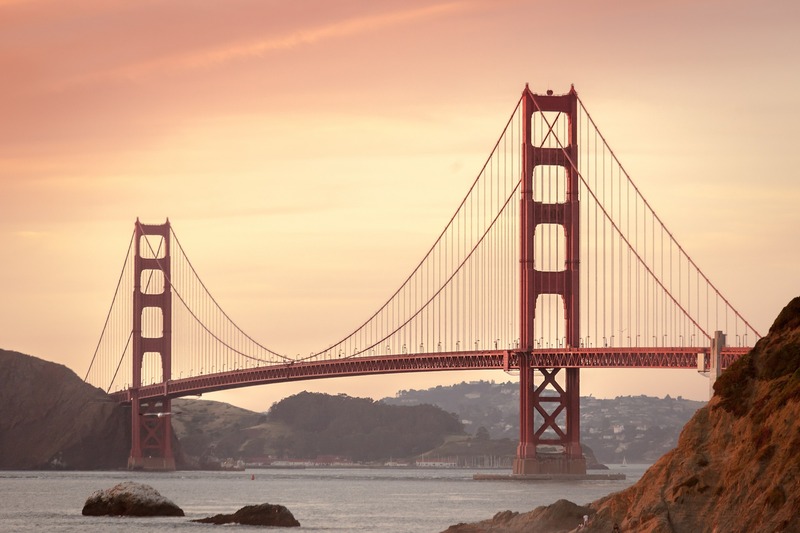 Welcome to the Delta Sigma Pi San Francisco Bay Area Alumni Chapter! The Delta Sigma Pi San Francisco Bay Area Alumni Chapter of Delta Sigma Pi is for alumni members who reside in the Bay Area Region of the Western Province. Brothers who currently reside outside of this region are most welcome to join and participate in events hosted by this chapter, but may not vote during elections. To be an official member of this chapter, please visit the Membership Page for information on submitting dues.